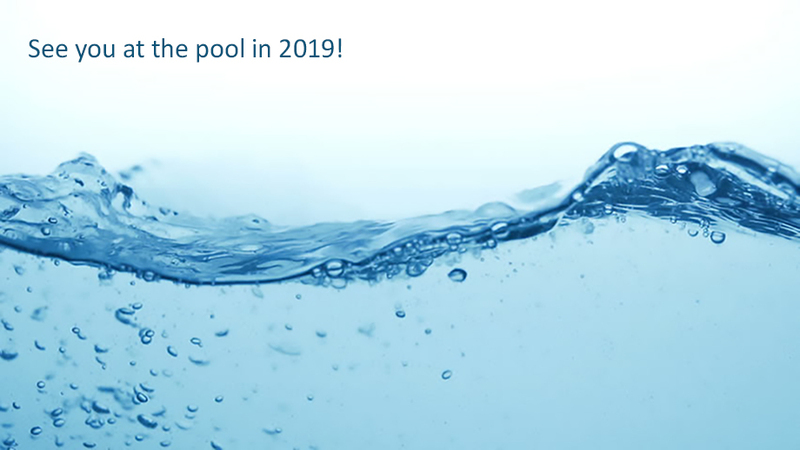 Stone Lake Community Club and Pool is a private, members-only club serving families and individuals in the heart of downtown Greenville, SC. 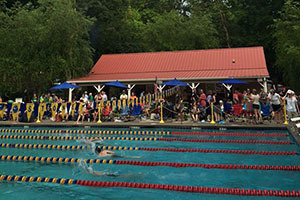 We have an 8 lane junior olympic size pool, kids area and clubhouse with outdoor cabana. We have an active and welcoming membership. 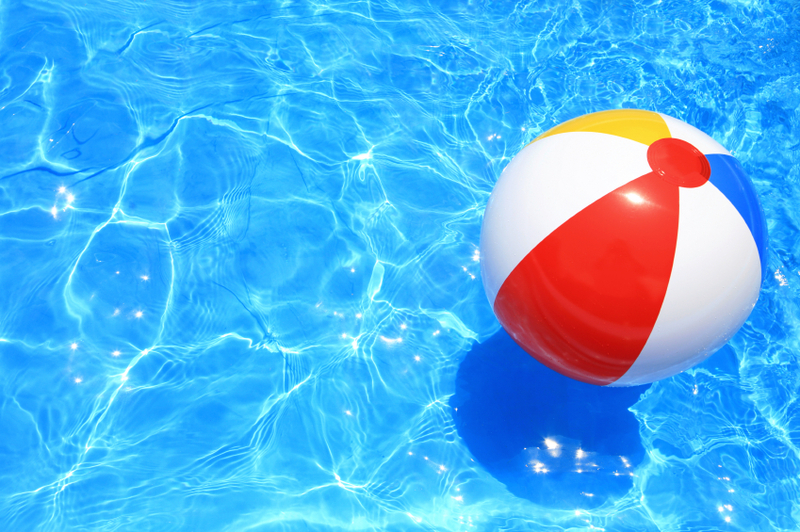 Stone Lake Community Club and Pool has an on-going membership waitlist. Please visit our membership page for more information and to download the application.